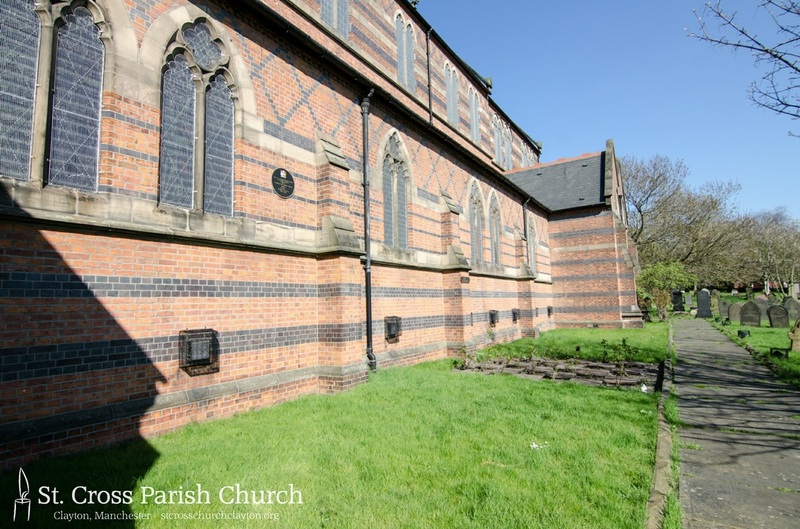 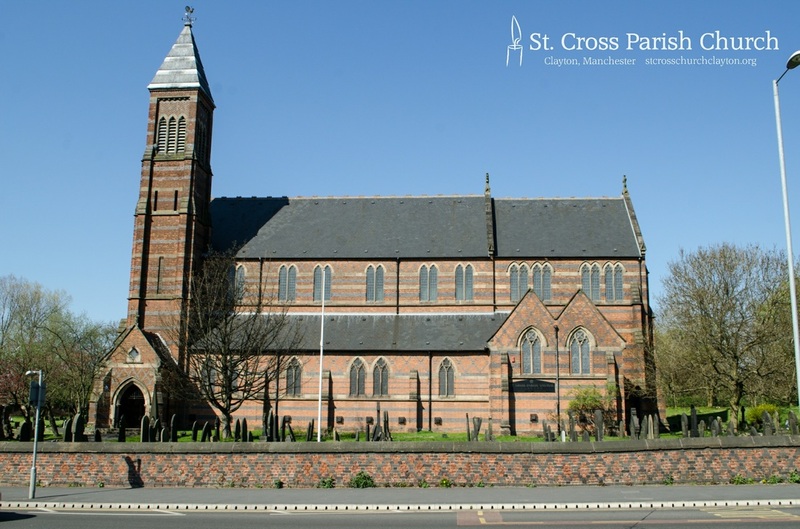 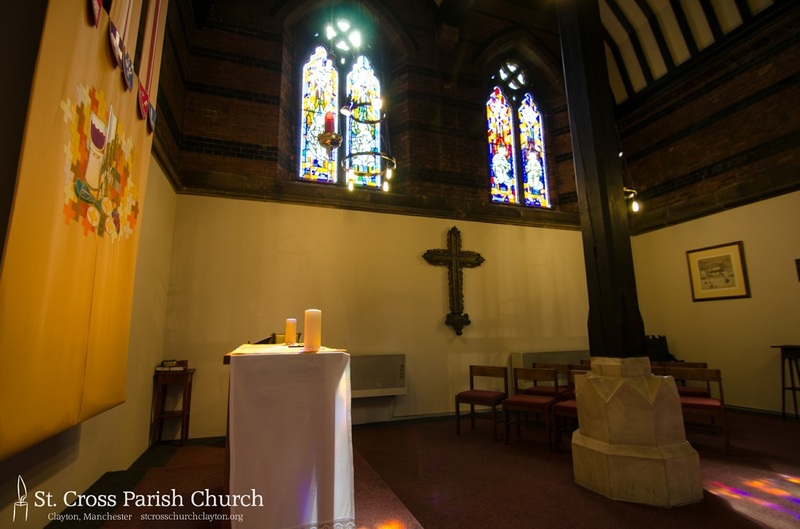 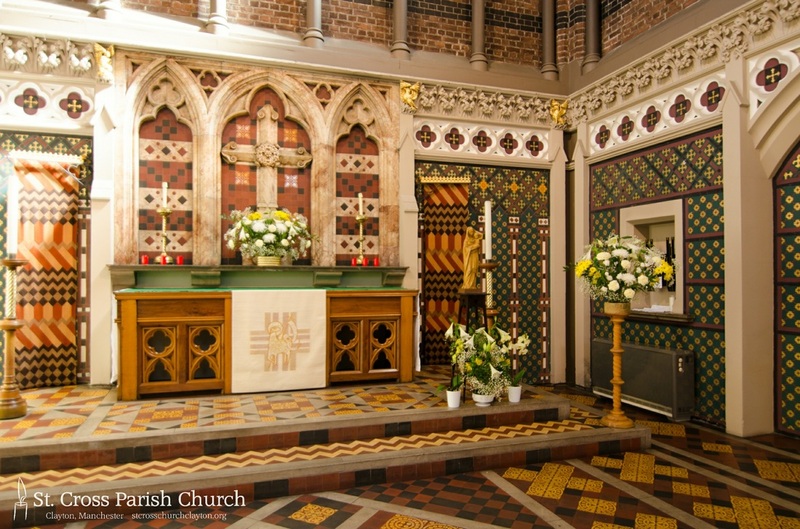 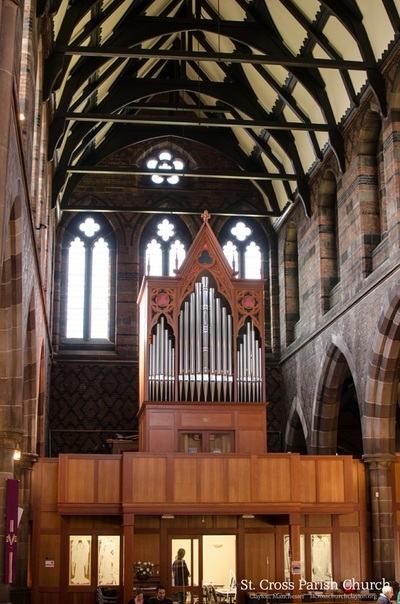 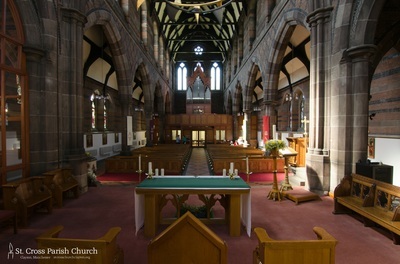 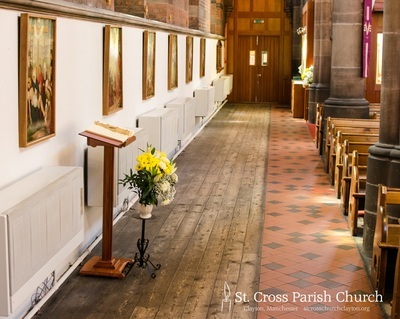 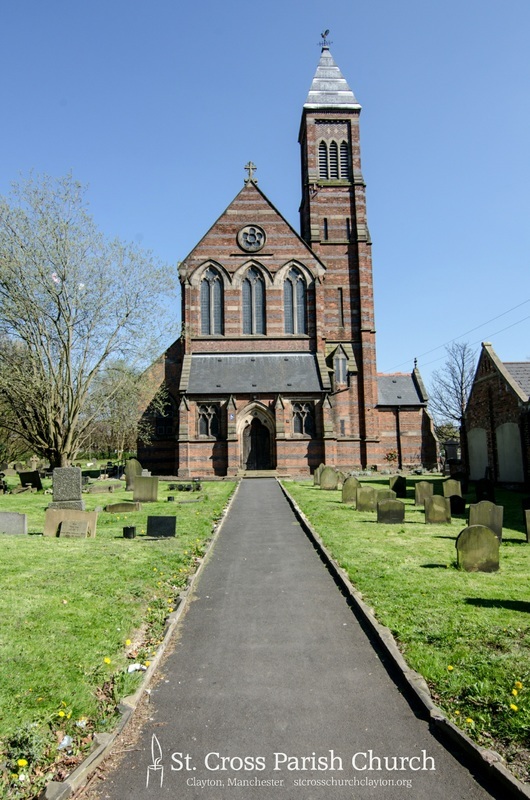 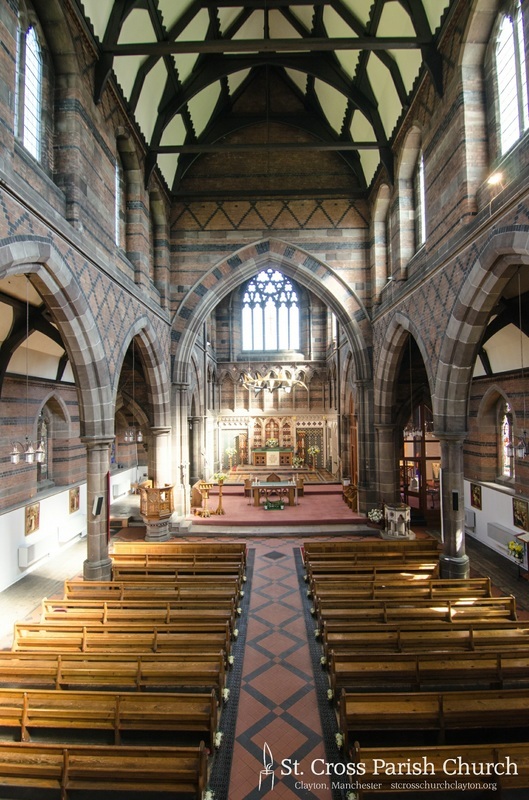 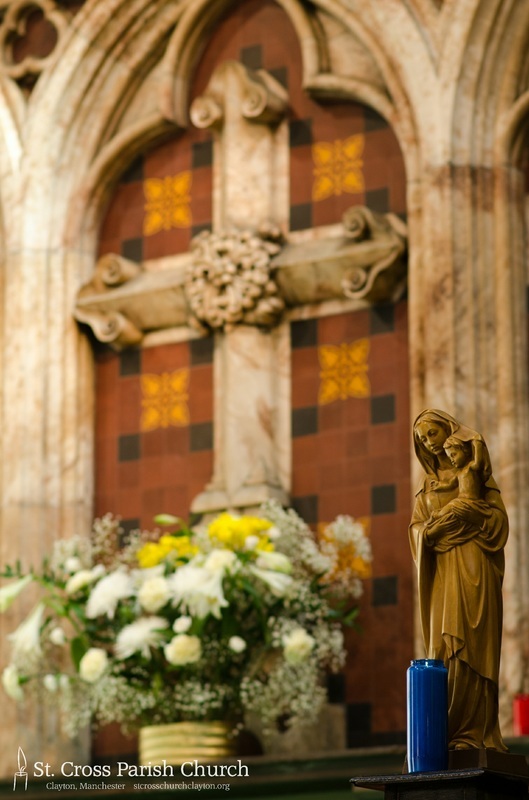 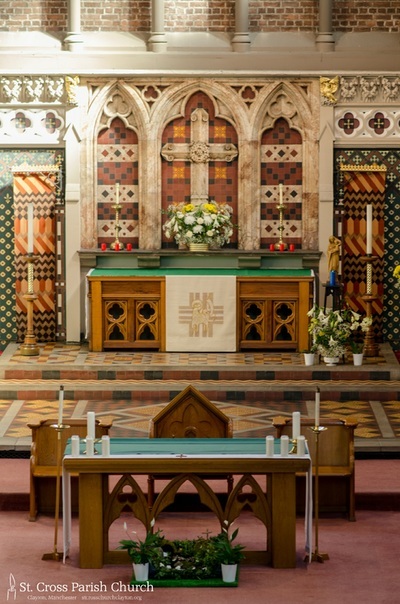 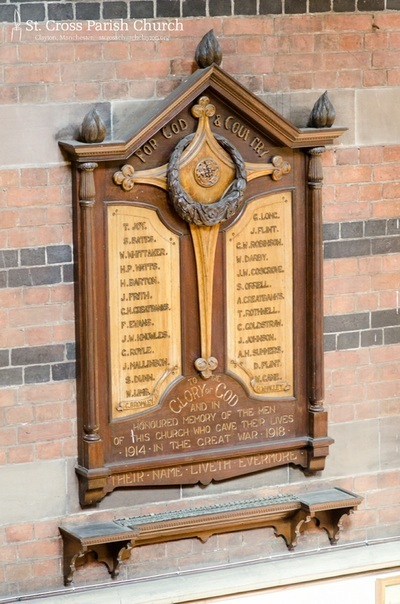 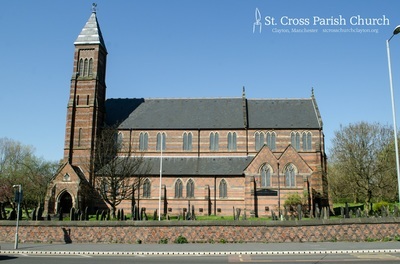 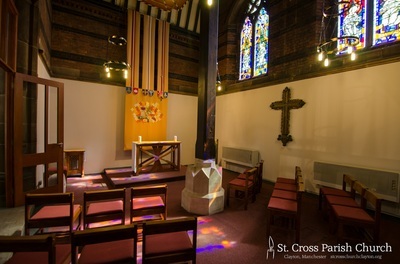 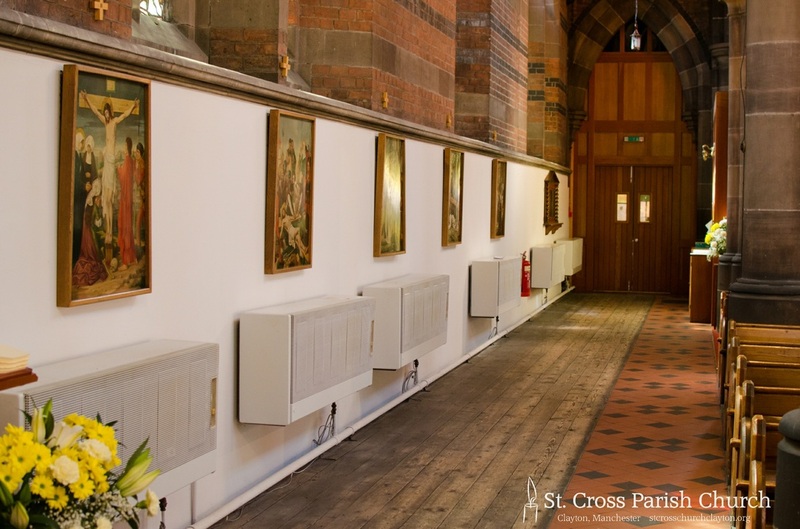 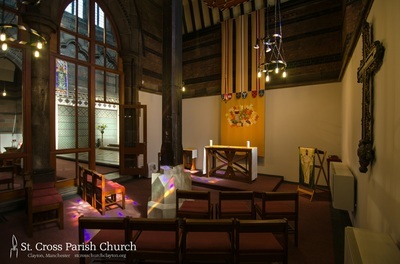 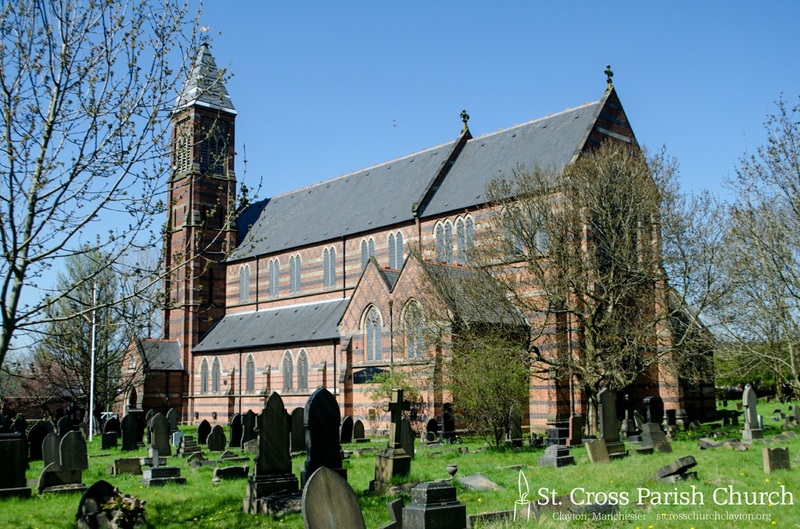 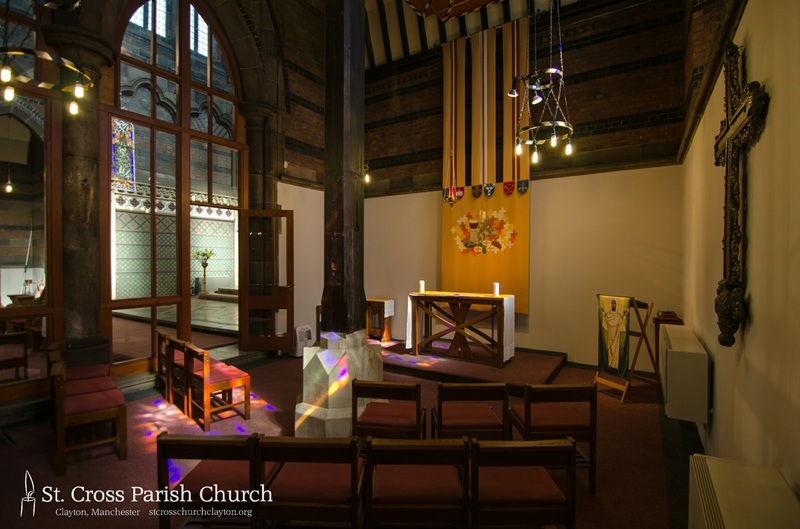 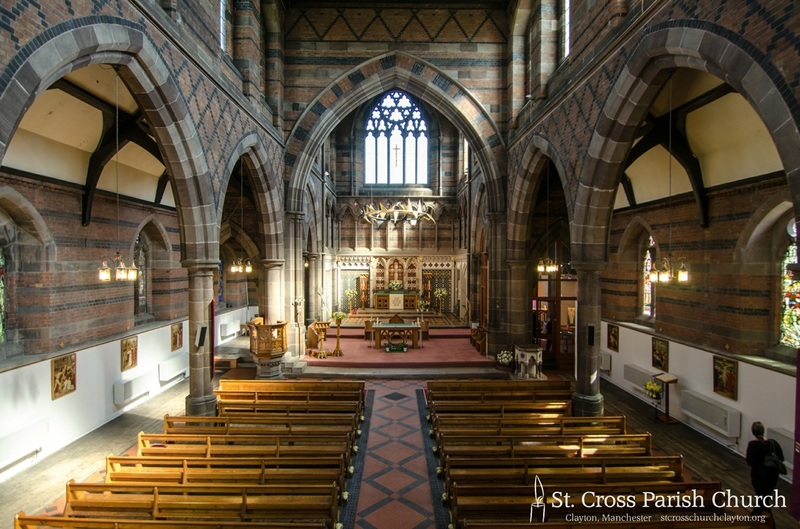 The church is open to visitors on the first and third Saturdays of every month, usually from 1-3pm, if you would like to look around in person... see the bottom of our Homepage for more details or get in touch via our Contact page. 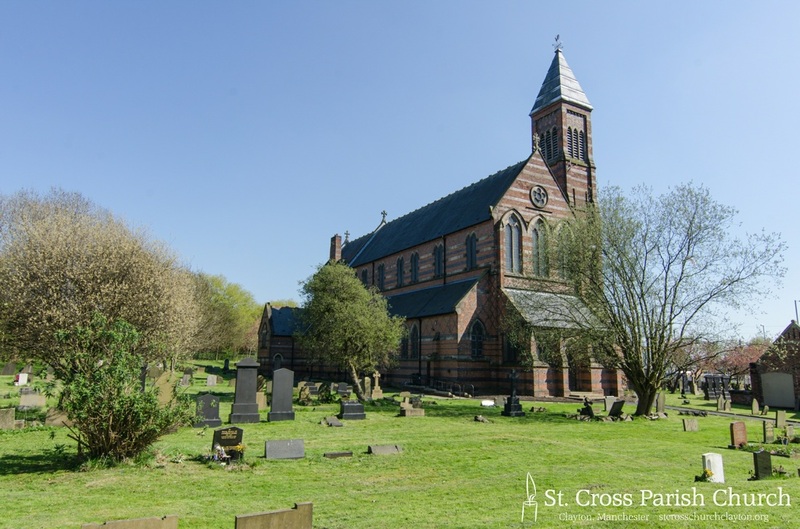 We have turned some of the pictures on this page into digital jigsaws... go to the St. Cross page of the Jigsaw Planet site if you'd like to have a go! 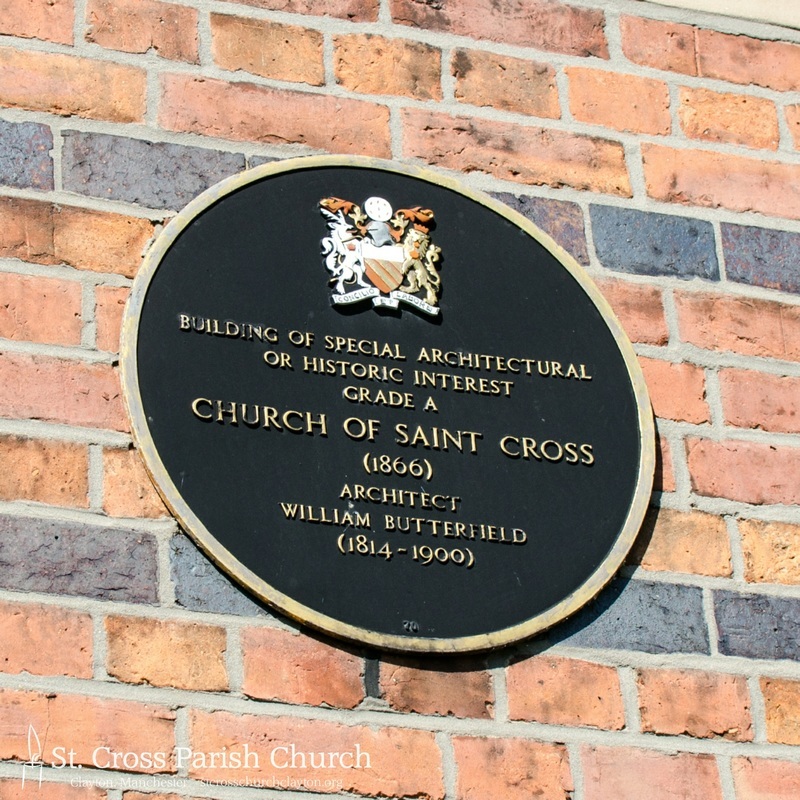 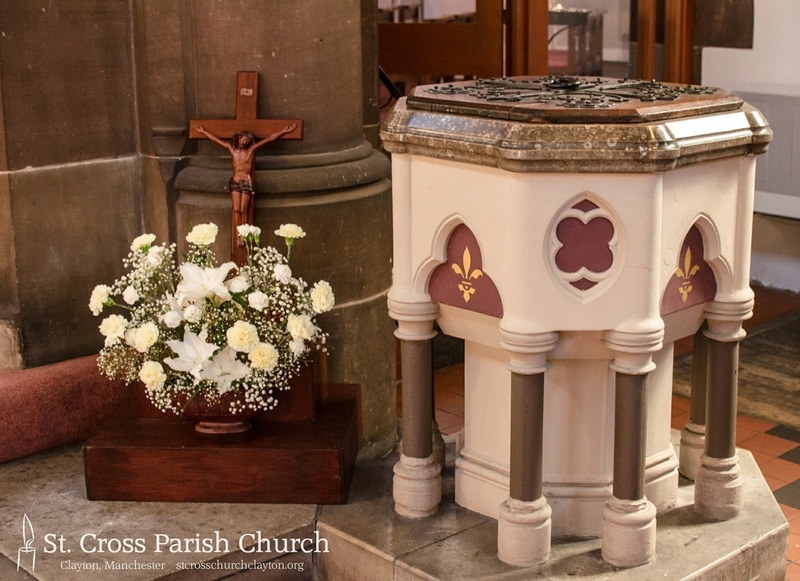 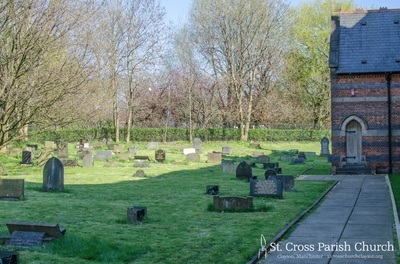 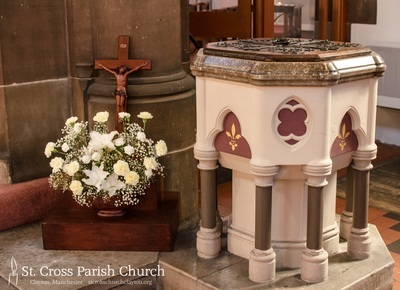 With thanks to Alan Cook for many of the beautiful photos of St. Cross used here and throughout this site.